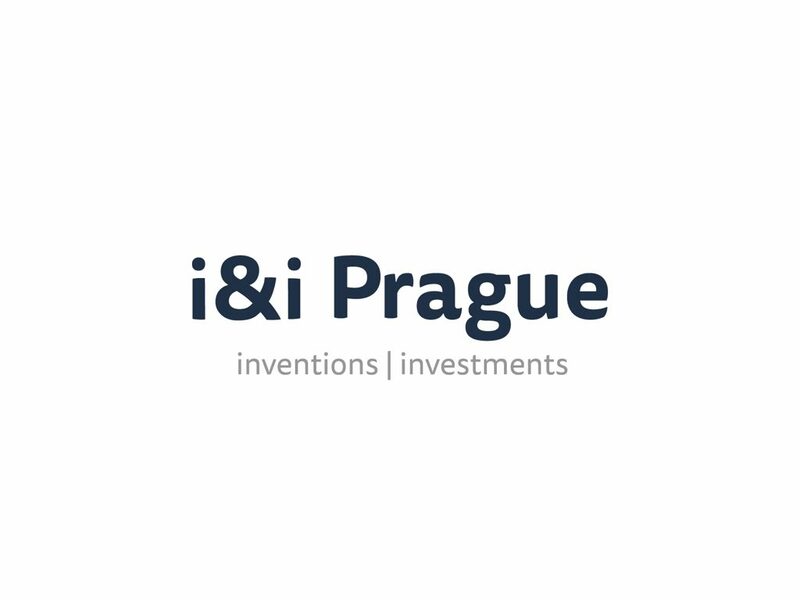 i&i Prague is accelerating the proof-of-concept stage of projects in the fields of MedTech, Diagnostics and Drug discovery. The company focuses on projects in discovery, pre-seed or seed phase; projects with excellent innovative potential, which will benefit from the project-launching experience and networking skills developed by IOCB Tech over the last decade. Furthermore, financial support provided by i&i Prague should significantly increase the appeal and value of a project for further licensees and/ or investors.